At our Arthur Murray New Jersey studios, we teach all kids of dances. Whether you want to waltz, salsa, or learn the samba, you can train at any of our studios! The lovely part about teaching so many dances is that our students get the chance to find what footwork is a fit for them. Editor's note: This post was originally published in June 2017 and has been updated and revamped for accuracy. Congratulations! You're engaged! Now you have so many things to do and plan––it feels overwhelming! Right?! Where to start? Well, here's a handy checklist to get you moving! We all know that dance is an awe-inspiring art form, but did you realize dance had an effect on other forms of art as early as 3500–3300 B.C.? It’s true. There is evidence that Ancient Egyptians often painted representations of dancers on pottery and, later on, tombs too. It’s a little bit of a brain teaser, but our kinetic art can be portrayed quite beautifully in visual art, and today we’re taking the time to appreciate many of the gorgeous works completed throughout time. It’s one thing to be on the dance floor, nailing the Samba. But can you imagine if someone were to recreate your precise movements in sculpture or painting form? Talk about the ultimate flattery! As if you needed another excuse to take dance lessons! Take a step back in time with us on a mini-tour of our favorite representations of dance in art. Maybe one day, you’ll be a muse. People used to think that dancing was only meant for the pros. They used to think that, if you don’t know what you’re doing, you have no place on the dance floor. But those people are wrong! 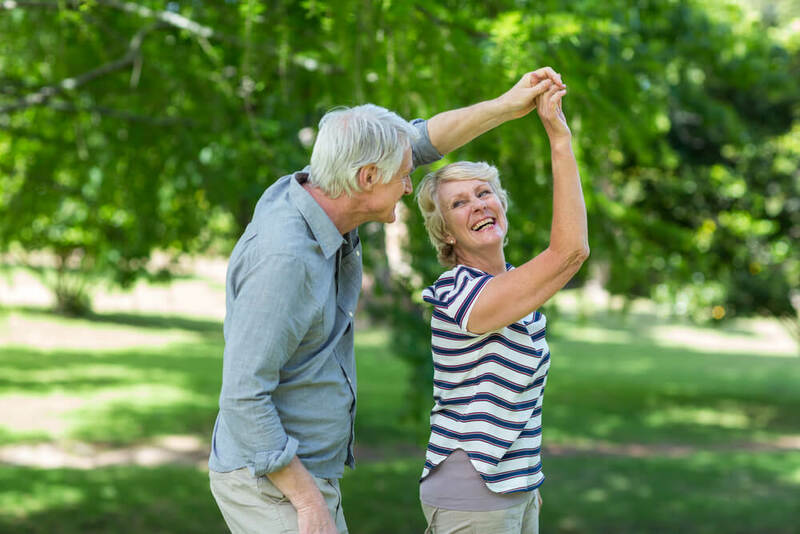 Dancing is not just meant to show off your skills—there are all kinds of reasons (and plenty of benefits) people add dancing to their lives. A while ago, we outlined 10 reasons to take dance classes, and we’ve decided it’s time to give you even more reasons to take dance classes (and fewer excuses not to). Trust us on this one—dancing can save your life. How many times have we compromised with our loved ones in order to do something we want? Countless, right? Well, for those who think that conceding to take dance lessons is taking time away from working on your golf swing, you’re mistaken. 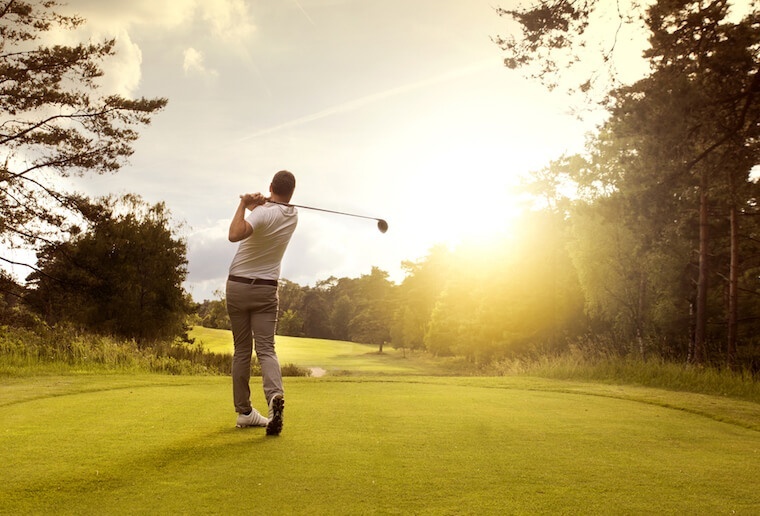 It can actually improve your golf swing! What are 10 reason to take dance classes? Editor's note: This was originally posted in April 2015 and has been updated and revamped for accuracy. Editor's note: This blog was previously posted in November 2014 and has been updated and revamped for accuracy. 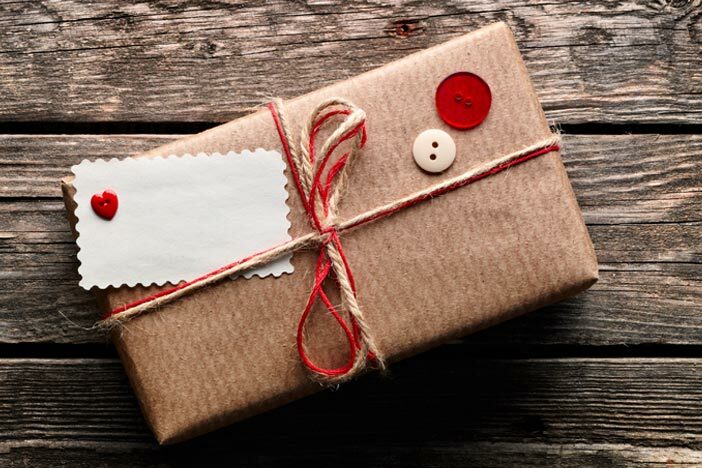 Have you run out of gift ideas for your significant other? This holiday why don’t you do something completely out of YOUR norm? Something completely “UN-YOU.” Honestly, once in a while it's good to go out on a limb and show your loved one that you are crazy about her, so much so that you are willing to do something completely crazy. Looking to try out Tango in New Jersey? Make sure you choose the ideal studio for your needs! 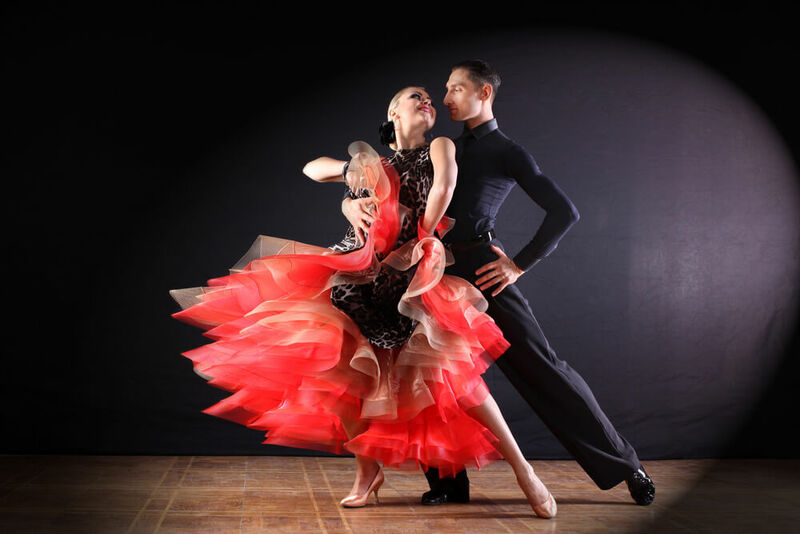 Here are the top questions we think you shoud ask when inquiring about Tango Lessons. Lots of students tell us they were so afraid or embarrassed to come in for the first time. Don’t be! We love getting new students started on their journey of learning how to dance. What do I need to know before I come for my first lesson? We are ecstatic that you are considering dance lessons at Arthur Murray Dance Studio! Taking dance lessons will be a fun and exciting adventure, one that will challenge you physically and mentally. And one that will reap many rewards! You may feel intimidated or anxious about attending your first lesson at Arthur Murray Dance Studio. Don’t worry! We are here for you and want to see you succeed. Here is all the information you need to help you prepare for your first lesson.